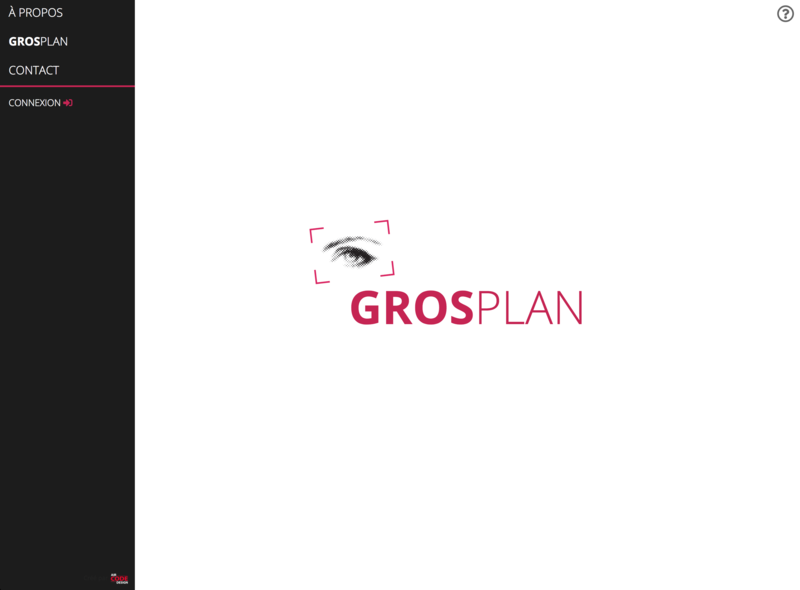 This project was developed for GrosPlan, a Montreal based casting agency dealing with thousands of actors. 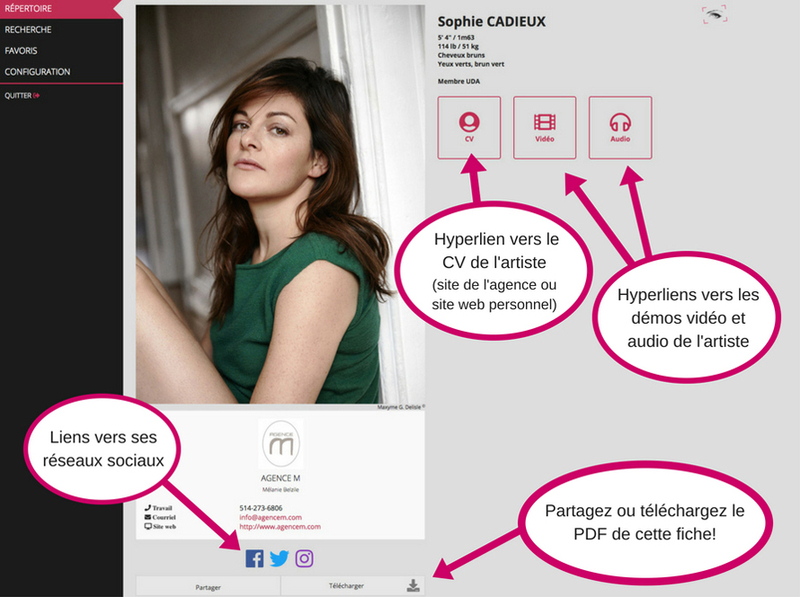 The objective of this web application was to bring this company into a new era of digital products by digitalizing their casting directory. 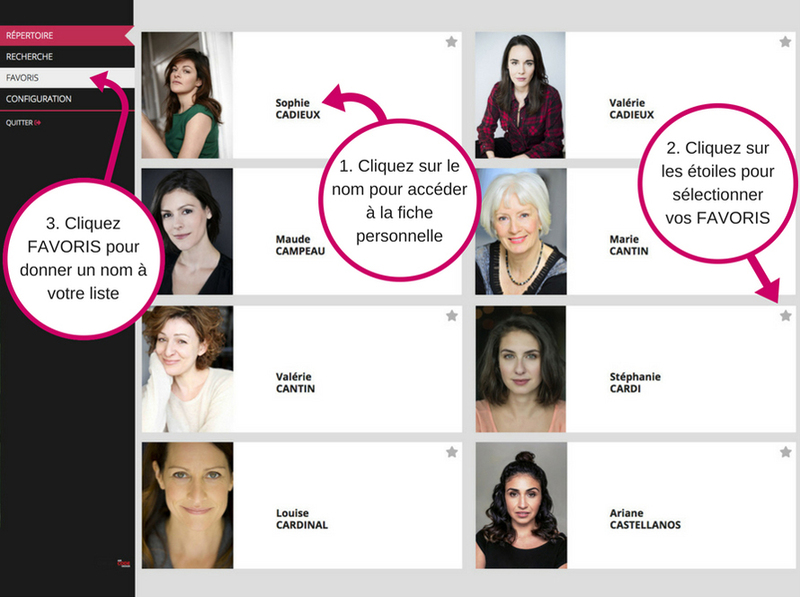 Actors, directors and producers all subscribe to this web app to find the gem for a big movie release ! 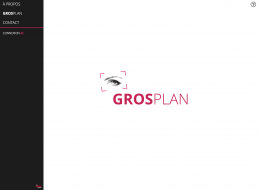 This beautifully crafted online directory and all of its functionalities have been planned by a cooperation between GrosPlan and Air Code Design.